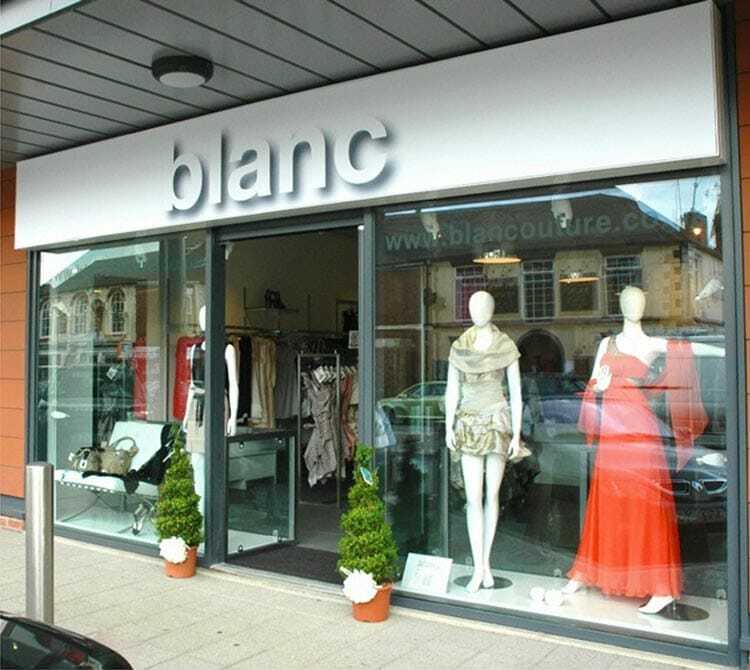 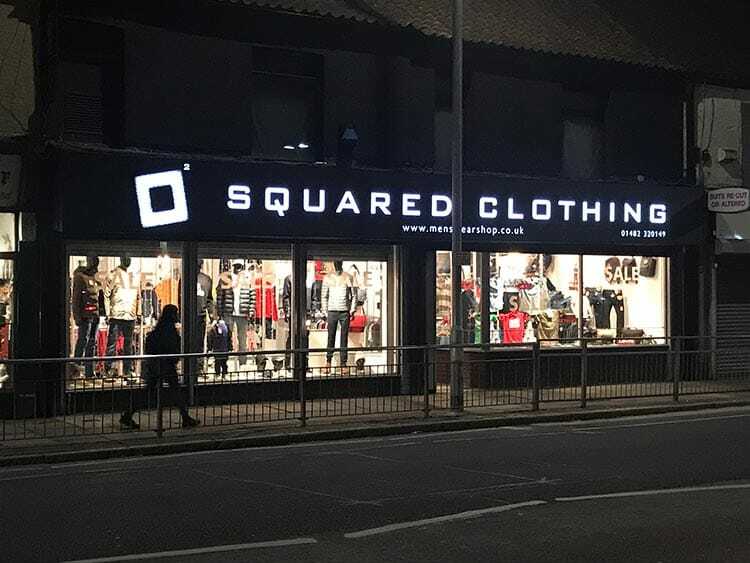 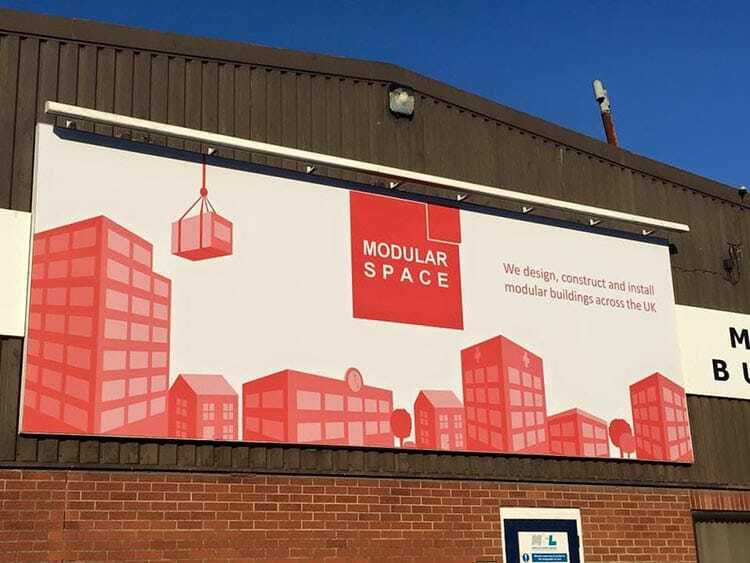 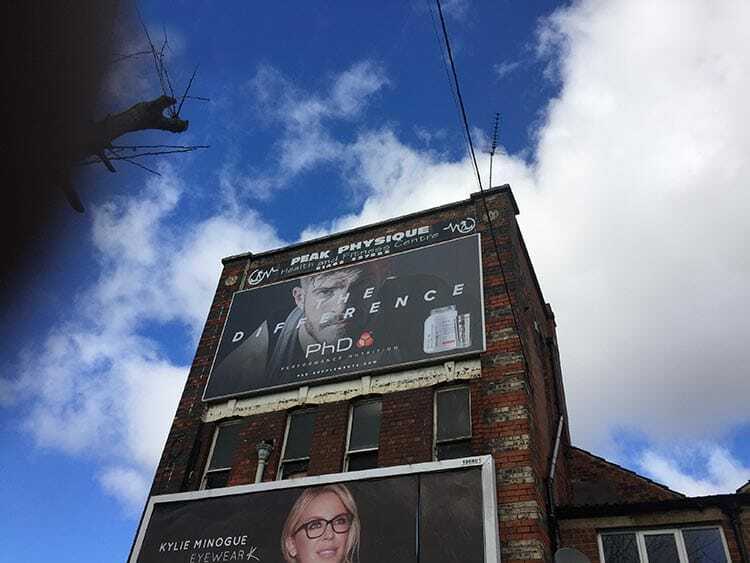 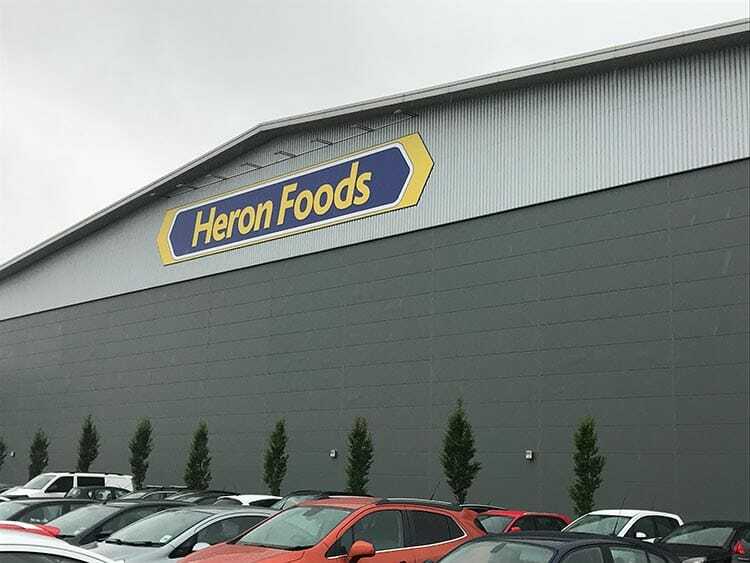 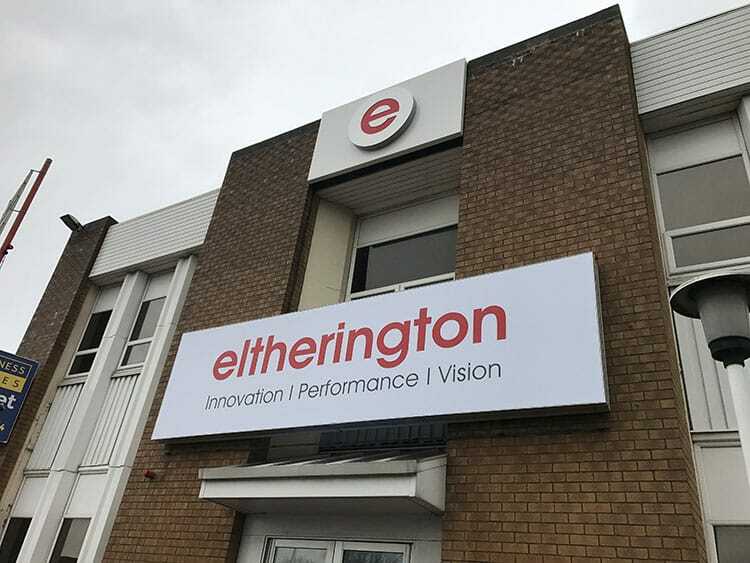 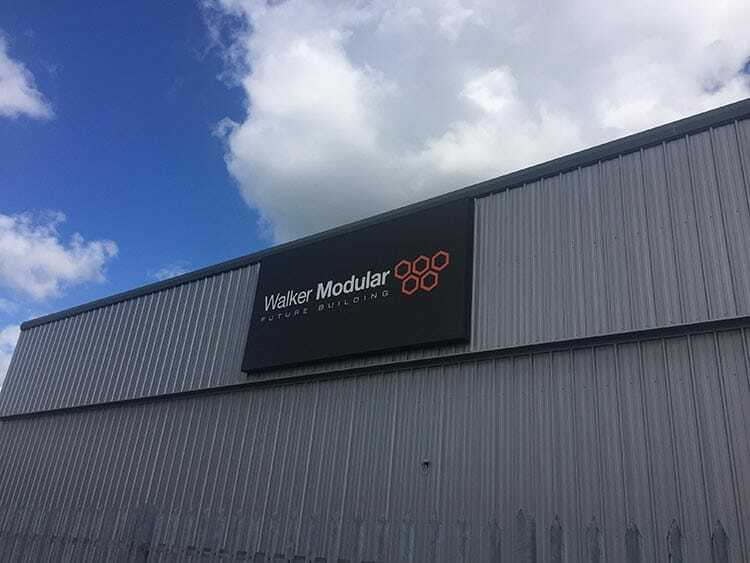 Flexface sign systems are the ideal solution for larger signs such as building signs, advertising signage and shop / retail signs.These signs are named so because of their flexible face, often referred to as the skin, being stretched over an aluminium frame. 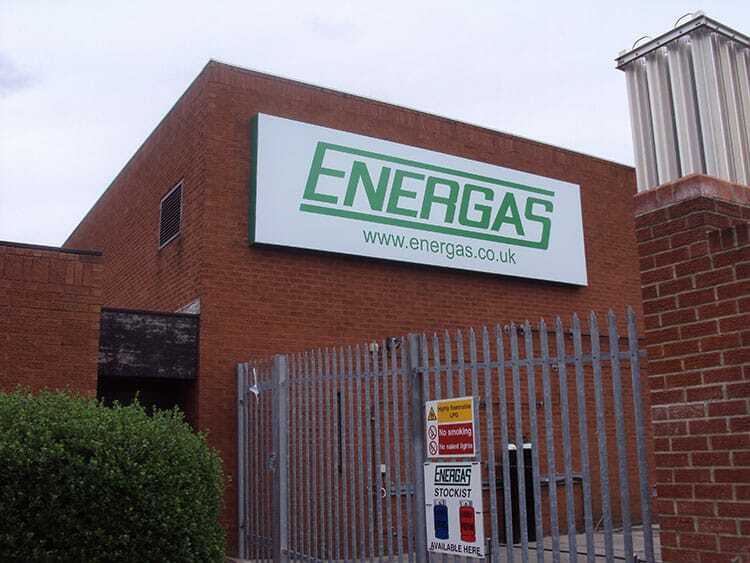 The PVC face allows light to pass through and illuminate the full sign from edge to edge. 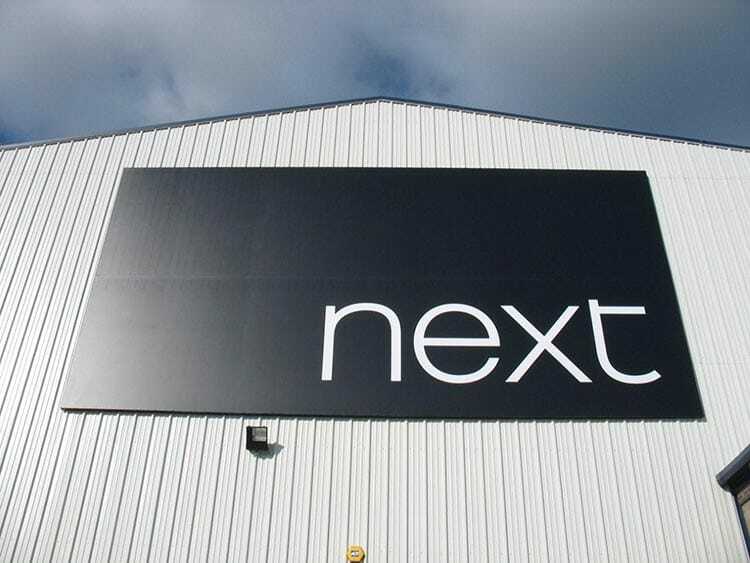 Unlike traditional signage that uses a number of panels to complete the overall size, flexface sign faces come in one complete panel. 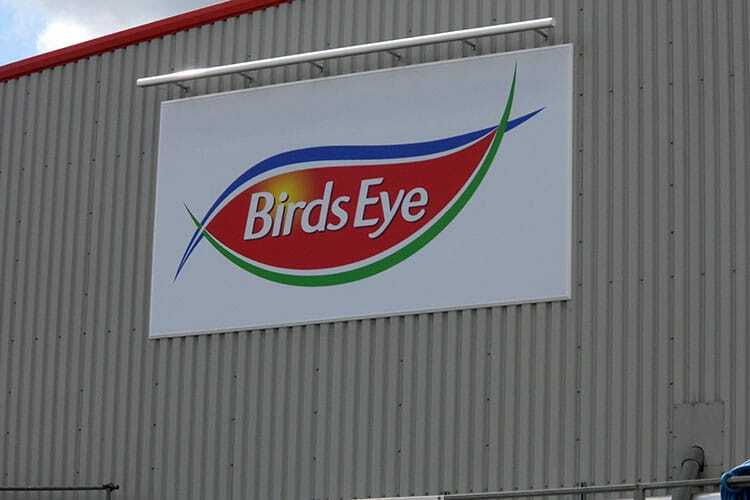 This reduces the overall weight of the sign, eliminates gaps between panels and also the risk of high winds damaging the sign itself.